In many countries of the world, our food is well-known under the brand of " " and is much valued for its outstanding quality. 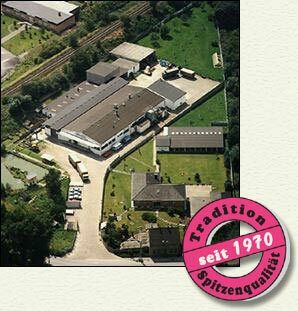 For many decades, our satisfied customers have included a great number of well-known small animal veterinary practices, veterinarians and non-veterinary practitioners such as the Tierärztliche Hochschule Hannover. Please convince yourself of the outstanding success of our pet food.